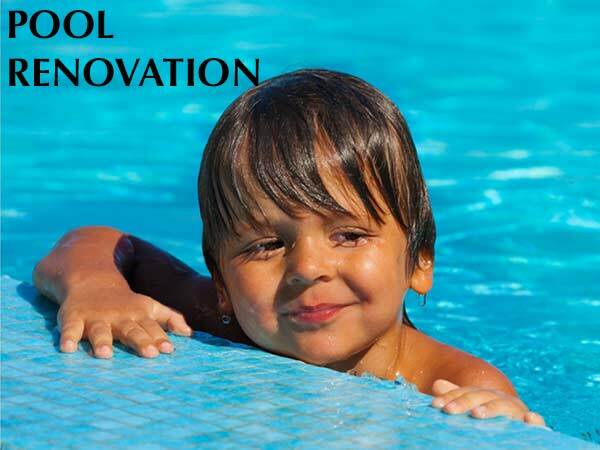 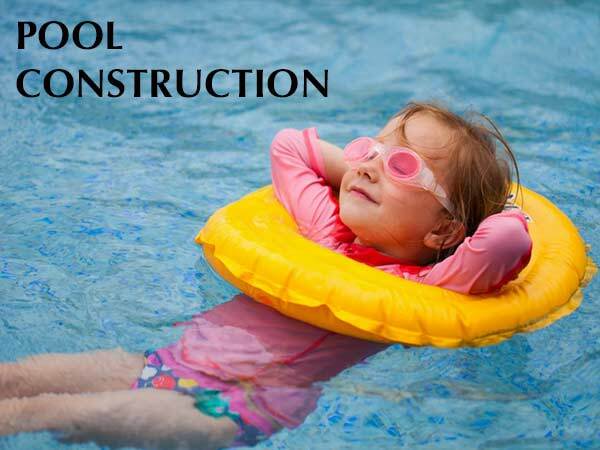 Located just off of East Vine St. between Orange Blossom Trail and Michigan Ave., Osceola Aquatics is family owned and operated and has been Osceola County’s choice for new pool construction, home water treatment repairs and installation, pool maintenance and pool repairs. 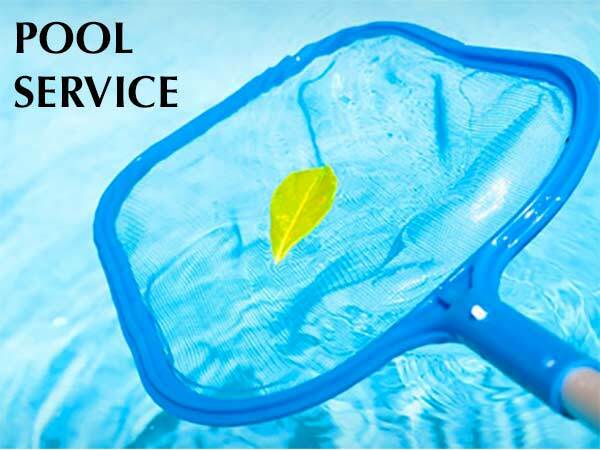 Being experts in water makes it natural for us to offer home water conditioner installation and repairs as well! 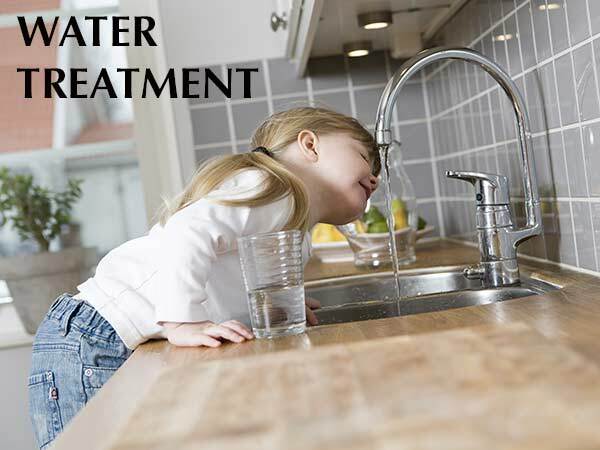 Call us for details and a free home drinking water analysis!